Greg is a resource sector - finance executive with over 30 years of diverse international experience across a variety of roles ranging from senior executive, business development and investment advisory. 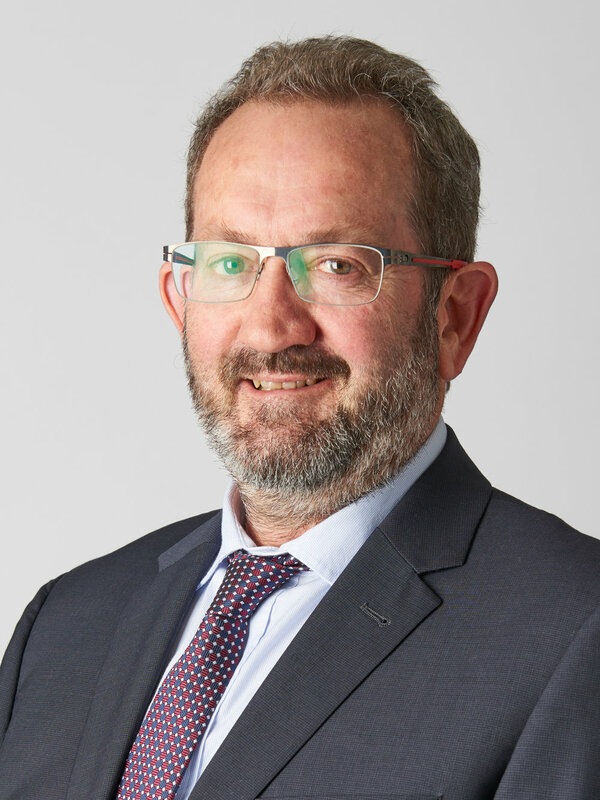 Greg’s most recent position was Chief Executive Office of Kingsgate Consolidated Limited, an ASX-listed gold mining and development company. Greg led the restructuring, divestment and re-focus of the business, including the elimination of a debt burden of over US$100 million. Greg received an M.Comm (Finance) from the University of NSW in 1992 and a B.AppSc. (Hons) in Geology from the NSW Institute of Technology in 1984. He is a Graduate Member of the Australian Institute of Company Directors and a Fellow of the Australian Institute of Mining and Metallurgy. Greg is considered by the Board to be an Independent Non-Executive Director of the Company, being appointed 29 March 2018. Mike Spreadborough is a mining engineer with extensive experience in the development and operation of mineral resources projects spanning a range of commodities including copper, gold, uranium, lead, zinc and iron ore. Over the past 20 years, Mike has held senior executive roles with several mining companies including Chief Operating Officer of Sandfire Resources and Inova Resources Ltd (formerly Ivanhoe Australia), General Manager – Coastal Operations for Rio Tinto and General Manager – Mining for WMC and later Vice President – Mining for BHP Billiton at the world-class Olympic Dam mine in South Australia. Mike holds a Bachelor of Mining Engineering from the University of Queensland and an MBA from Deakin University, as well as a WA First Class Mine Manager’s Certificate of Competency. He is also a Non-Executive Director of Clean TeQ Holdings Limited. 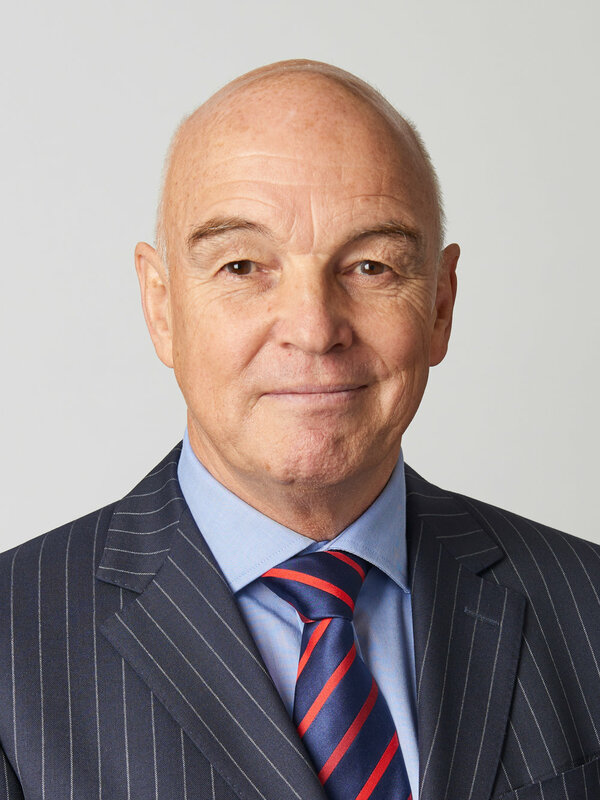 Rob Hogarth built his mining industry expertise during a 37-year career with KPMG, where he was leader of KPMG's Energy and Natural Resources & Major Project Advisory Practices, and lead partner for many of the firm's listed mining clients in the Asia Pacific region. He has been involved with Indonesia since 1983. Since retiring from KPMG in 2009, he has become a director of a range of companies, including AMC Consultants, and sits on several audit committees. Rob is a Non-Executive Director of the Environment Protection Authority of Victoria. Rob is considered by the Board to be an Independent Non-Executive Director of the Company, being appointed 17 February 2017. Robin is the founder and a director of Nusantara’s largest shareholder, Lion Selection Group Limited. Robin has 40 years of mining industry and equity market experience. Following working in a range of operations in the United Kingdom, Zambia and Australia, Robin joined the J B Were & Sons Resource Research team, prior to founding Lion Selection Group and Lion Manager in 1997. He is currently Managing Director of Lion Manager, director of Lion Selection Group Limited, and a non-executive director of Lion investees One Asia Resources Limited and Asian Mineral Resources Ltd.
Richard is a mining executive based in Indonesia, with over 38 years of professional experience in the energy, mineral resources and mining sectors. 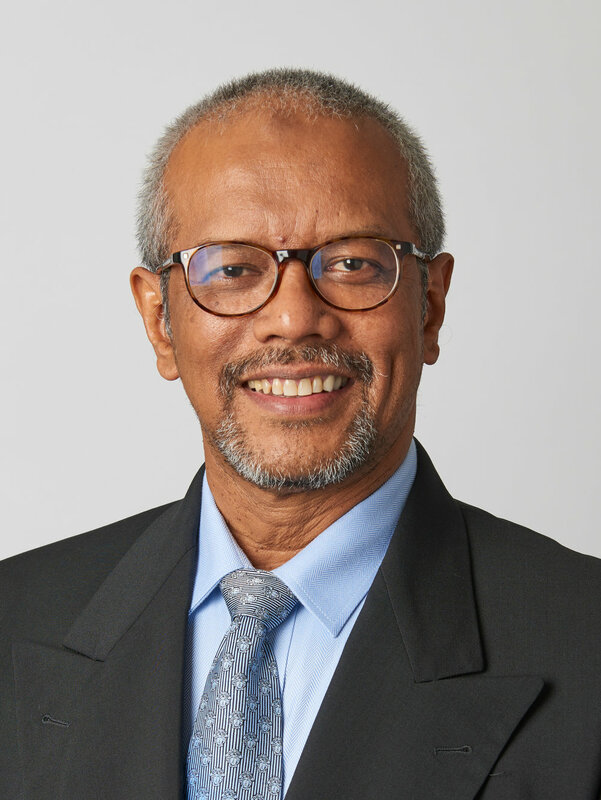 Richard has held senior executive positions at Newmont Indonesia and Freeport Indonesia; and currently serves as the President Commissioner of PT Petrosea Tbk and Commissioner of PT Indika Energy Tbk. Richard is also the Vice President and Chief Executive Officer at PT Merdeka Copper Gold Tbk, which recently commissioned, and now runs, the successful Tujuh Bukit gold project in Java, Indonesia; and is the Chairman-Mining Division at American Chamber of Commerce in Indonesia. Boyke holds a Bachelor of Science in Business Administration from International University Europe – London. He has more than 25 years’ experience in Indonesian management. Previously a Government Liaison Officer for the Rawas Gold Mine in South Sumatra, Boyke has extensive in-country expertise. He is President Director of Indonesian Operations for One Asia Resources and has been a Director of PT Masmindo Dwi Area since 2000. He is also a director of PT Resources Indonesia, PT Dwinad Nusa Sejahtera and PT Sorikmas Mining. Derek has a strong background in both finance and mining, graduating from Murdoch University with a Bachelor of Commerce and Economics. Derek’s extensive experience includes financial management of resources companies during feasibility studies, financing and development of mines. 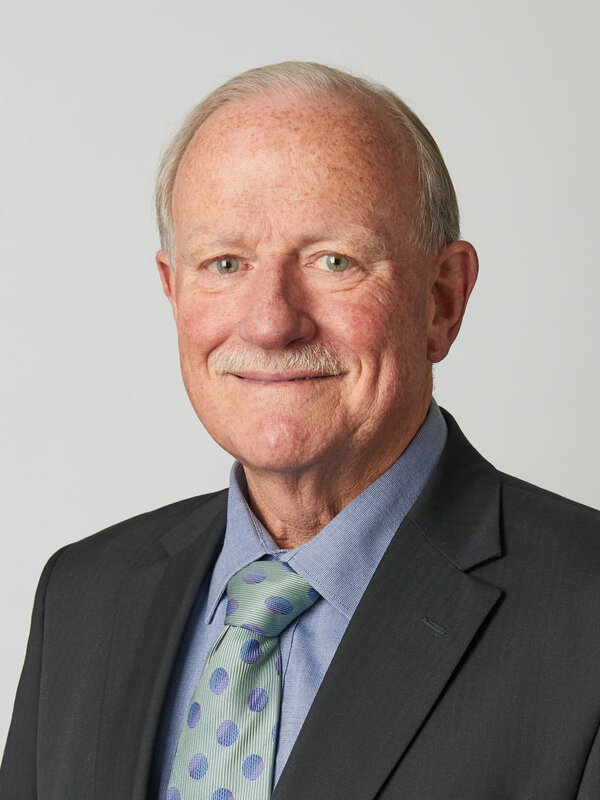 Derek has previously held senior management roles at Brockman Mining Australia, Energy and Minerals Australia, Intrepid Mines and LionOre Mining. Colin is a geologist having worked at Newcrest for almost 30 years, including six years as Mineral Resource Manager at Gosowong in Indonesia. Colin led the team responsible for the discovery of the world class Telfer Deeps and Ridgeway deposits and has extensive experience with both epithermal and porphyry gold/copper deposits in Australia and Indonesia. Colin has been involved with several mine start-ups including the initial Cadia Hill open pit operation and the underground mines at Ridgeway and Cadia East at the Cadia Valley Operations in NSW, Australia and the Toguraci underground mine at Gosowong in Indonesia. Colin is a Member of the AusIMM.